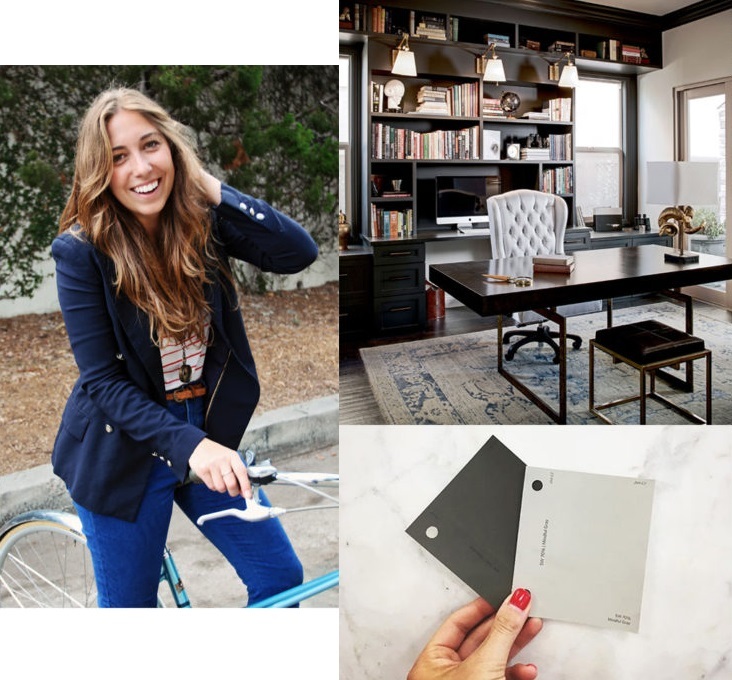 Having started her education on the path of psychology and finance and ending with a Bachelor of Fine Arts in Interior Design from Design Institute of San Diego, Corine is able to bring a broad range of import skills and expertise to the design process. 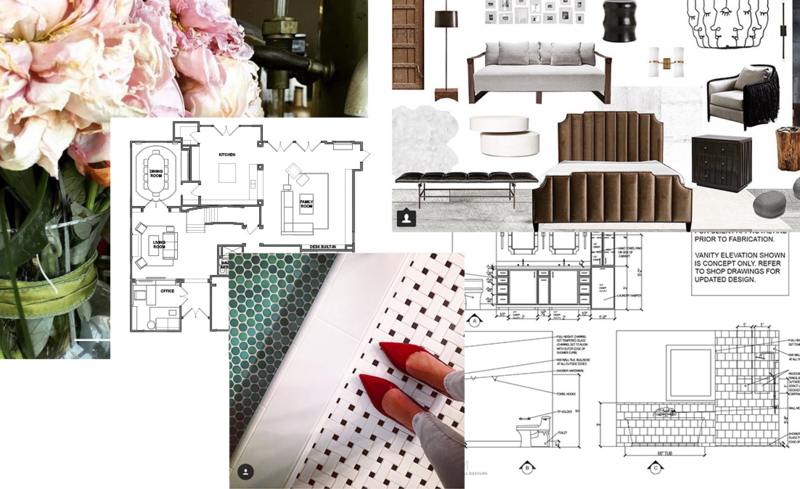 Having lived on both coasts and in the midwest and having traveled all around the world, Corine experienced design from a multitude of perspectives leaving her uniquely positioned to tap into what makes her clients who they are and how to best to translate that into each space. She is known for being approachable and creating one-of-a-kind designs that reflect her one-of-a-kind clients. Corine Maggio founded CM Natural Designs in 2011 with a strong understanding for the human experience of space. This humanistic approach is apparent in everything the firm does from the personalization of design, pricing transparency, honesty and accessibility throughout the design process. As visual storytellers, the CMND team has perfected the art of encapsulating the essence of a client, which is what keeps the work fresh and exciting. A client's well-being, as experienced through a space, is something that takes time and deliberate effort to create but is endlessly rewarding. 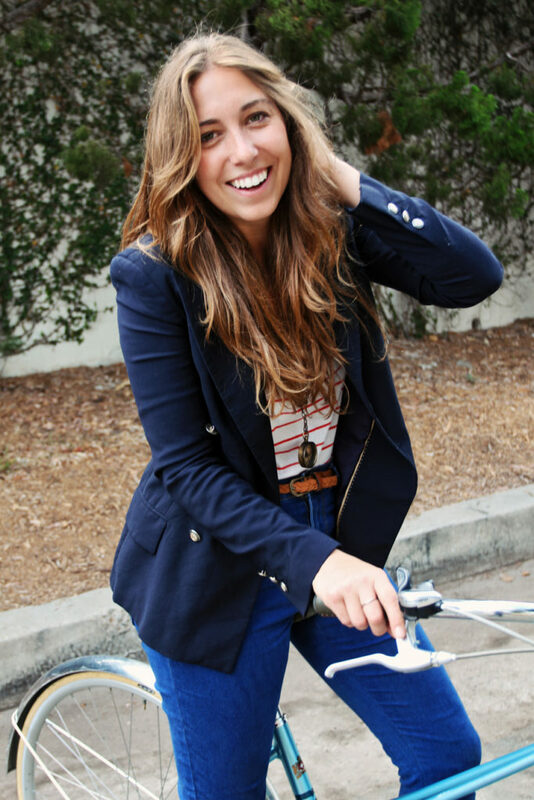 Corine's work has been featured in a multitude of print and online publications as well as HGTV. CMND is headquartered in Marin County, California but accepts projects worldwide. The current running list includes Australia, the Maldives, Turkey, Mexico, New Zealand and many nationwide. First step is just to set up a phone call with Corine to discuss your project and see if she seems like the right fit for you. From there a complimentary in-person assessment can be set up (if you are in the SF Bay Area) in order for a proposal to be put together. CM Natural Designs creates customized tiered fixed fee prices based on the specific needs of each project so that you can decide what degree of services makes sense for you! 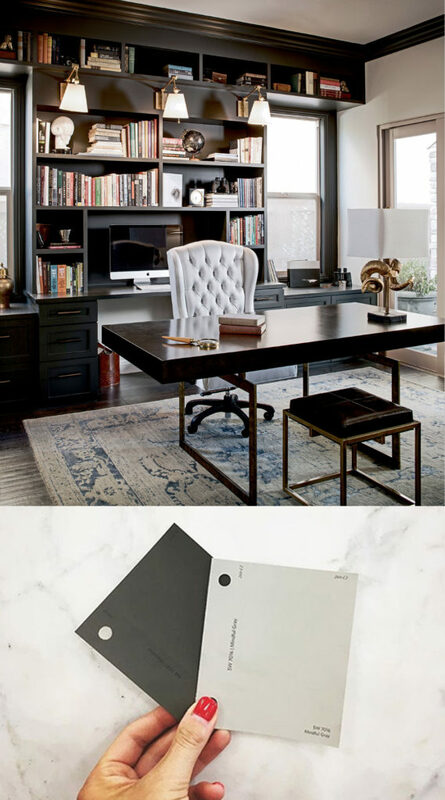 After determining the scope and signing a service agreement you will have an extensive style study with Corine or one of her team designers along with a measure, unless it is a new-build. Then it's off to the design development process in which the design team is hard at work creating your dream home. Presentations include samples, graphics, floor plans, etc. After any necessary changes to the design, the purchasing and construction process begins. Meetings with the builder happen at this point in order to review drawings and design intent. That's when hammers start to swing and your builder becomes more involved. After the construction is completed the CMND team comes back for any and all furniture and accessory installation and your home is complete! From early on Corine was extremely aware of the issue every designer and home owner has faced when it comes to sourcing product. There are thousands of sources but it can be hard to find the ones you need when you need them. This means designers often resort to using the same trusted vendors over and over but that can make the work lack variety and excitement. Home owners are often left with just the big box stores because they know no where else to go. 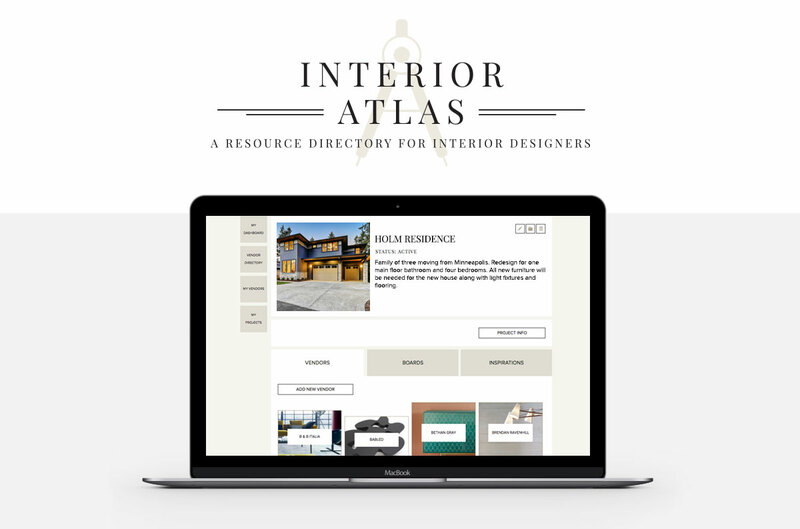 So three years in the making, Corine personally envisioned, designed, funded and created Interior Atlas. This subscription based digital tool lets you find sources for the products you're looking for sorting by product type, quality level, trade type and more. It also gives you a platform to organize project inspiration images, team members and actual products. And designers can keep track of all of your vendor account information as well. This platform has already transformed the process for many designers and is saving everyone time and money while making the process more fun and projects more interesting! © 2018 CM Natural Designs, Inc.